Vent Free Gas logs certified to ANSI Standards. 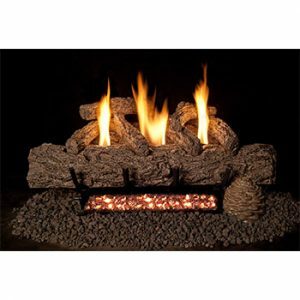 Safe, clean and effective for a fireplace without a chimney. Contact your local Blossman Gas home comfort store.